In this Post: Help a friend who just had a baby with these helpful tips and reminders of what life is like the first few months with a new babe. Ever struggled with wanting to help a friend who just had a baby, but not know quite how? Maybe it has been a few years since you were in the new parent stage, or the friend is not that close of a friend, and you are just feeling a little unsure. Here are some reminders on how to truly help and not just get in the way of the sleep deprived, exhausted, scattered parents. One of my besties just had twins. I had the pleasure to spend almost a week helping out. I dropped my little man off with his grandparents, who had been dying for some time alone with him, and I hopped on a plane to San Diego. The beauty of being a massage therapist and working for myself is that I can schedule out blocks of time to nurture the people I care about. 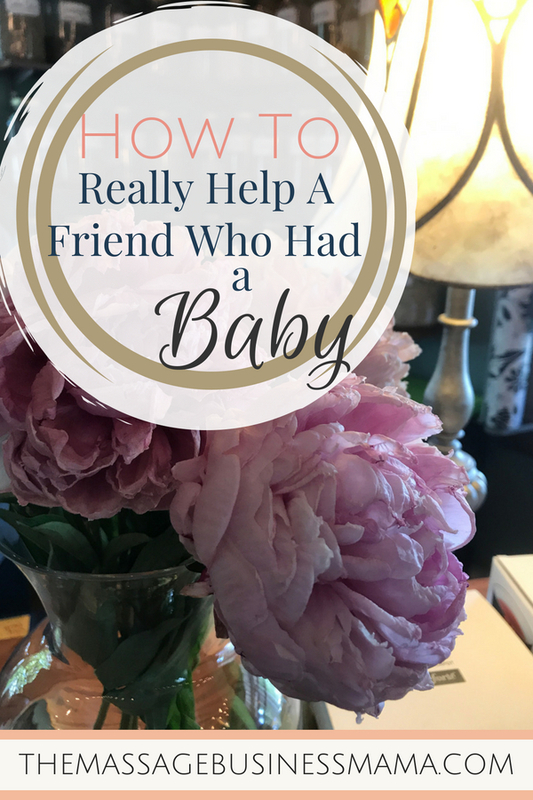 So How Can You Help A Friend Who Just Had A Baby? Remember how sleep deprived you were as a new parent. The last thing you wanted was a ringing phone to wake you from the first deep slumber you had in days. When you do text to schedule a time to visit, ask your friend if there is anything they need from the store. 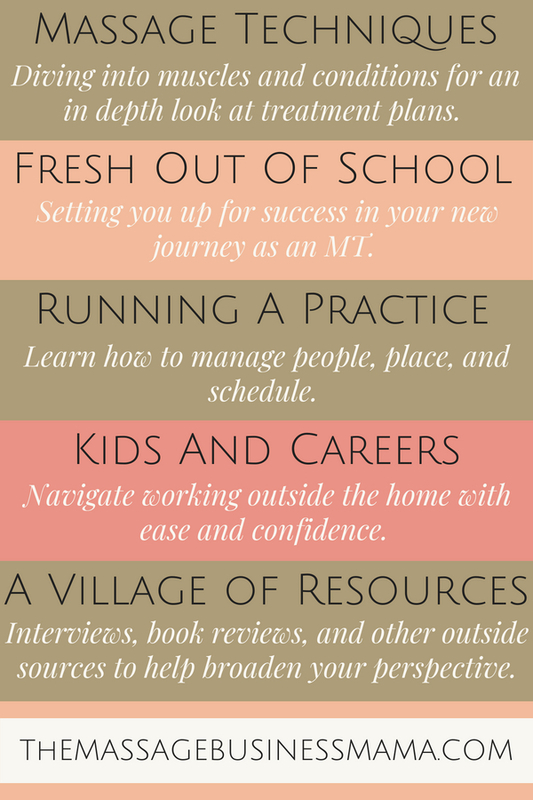 As a new mom, getting out the door can be a two-hour task, while it may only take you 10 minutes to pick up a tube of toothpaste. Maybe your friend is so exhausted; they don’t want to have to “entertain.” Sometimes the best thing you can do is prepare a meal, leave it at the doorstep, and then text your friend as you are leaving that the meal is waiting for them. This relieves pressure they may be feeling about having people into their home. Remember your motivation is to help them! Immediately upon arriving at your friends home wash your hands and wipe down your phone. There is nothing new parents fear more than germs! Washing before being asked will let your friend know that you care about their families’ well-being. Stock their freezer with meals. Hold the babe while mom showers. Organize the nursery (I only recommend doing this if you are really close to the friend). Take photo’s. Some of my favorite images are the ones friends took the first couple weeks of my son’s life. I was too overwhelmed to remember to snap photo’s, but they weren’t. Your friend may have strong feelings about how you hold their baby, whether you kiss their baby, or how you heat the bottle. Listening to their requests goes a long way to ease the anxiety of new parenthood. Maybe you did things differently when you had your baby. While it is okay to interject some of the knowledge you gleaned in your parenting days, try not to give opinions on everything. Each parent has their own journey; no two paths are the same, yet each one beautiful! It felt wonderful helping my friend in San Diego, holding and loving her little girl (the boy has yet to come home from the hospital), prepping meals, organizing the nursery (yes, she is an extremely close friend), and changing diapers. It brought me back to when my son was that age and reminded me how much I had forgotten of this tender, exhausting stage of parenthood. My heart feels full having given in the same way I received as a new mother. Giving back is a huge reward! What a gift you gave your friend!